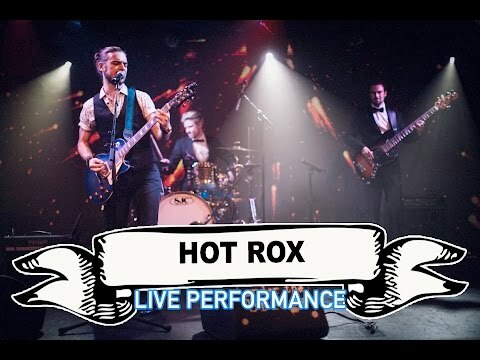 Hot Rox is a group of extremely talented musicians bringing the best rock-pop party music to stages and dance floors up and down the UK. The band is fronted by Sean, a seasoned vocalist, performer and guitarist extraordinaire. 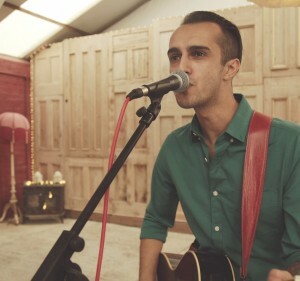 Sean's vocal and guitar expertise and natural charisma will win you and all of your guests round from the first song. Hot Rox comes as a trio. Their lineup is lead vocals / guitar, bass, drums / backing vocals. Hot Rox is a group of extremely talented musicians bringing the best rock-pop party music to stages and dance floors up and down the UK. The band is fronted by Sean, a seasoned vocalist, performer and guitarist extraordinaire. 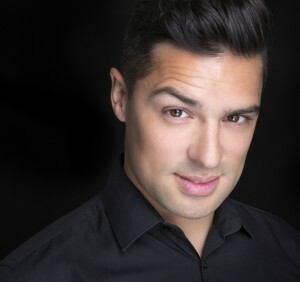 Sean's vocal and guitar expertise and natural charisma will win you and all of your guests round from the first song. Hot Rox comes as a trio. Their lineup is lead vocals / guitar, bass, drums / backing vocals. 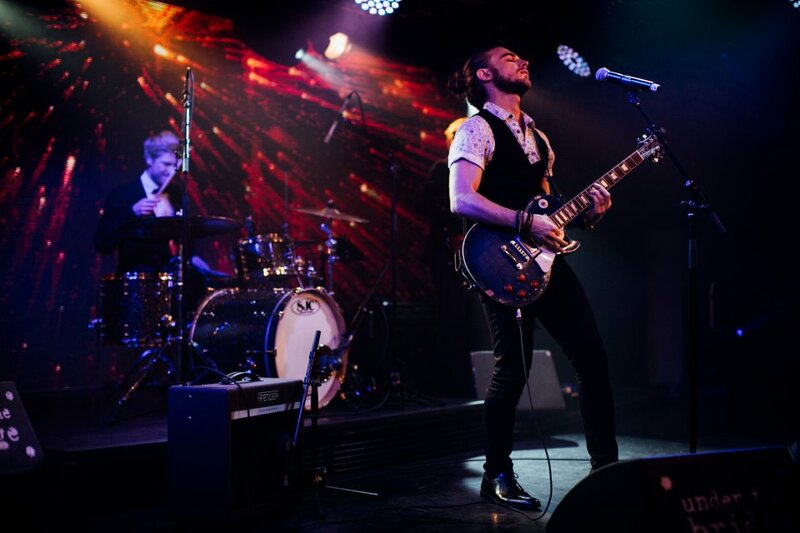 Sean, who has opened for acts such as Third Eye Blind, Sugar Ray and Kenny Wayne Sheppard is supported by Ewan (on bass) and Josh (on drums and backing vocals). Collectively they have studied at some of the most prestigious musical educational facilities, such as the British Institute of Modern Music; have played with the likes of Emeli Sande, Ellie Goulding, Edge Michael (Peter Tosh’s nephew), Gary ‘Mudbone’ Cooper (of Parliament Funkadelic), Nate James, and Mollie King (of The Saturdays); have performed at, Newquay Beach Break Festival, The Full Ponty, GuilFest, Evolution Festival, and Notting Hill Carnival; toured the UK, Europe, America and Brazil; have played at the renowned 100 Club, O2 Arena, O2 Islington, and Versuz (one of Europe’s largest nightclubs); and have played on Kerrang! TV. It's fair to say they've more than earned their stripes. 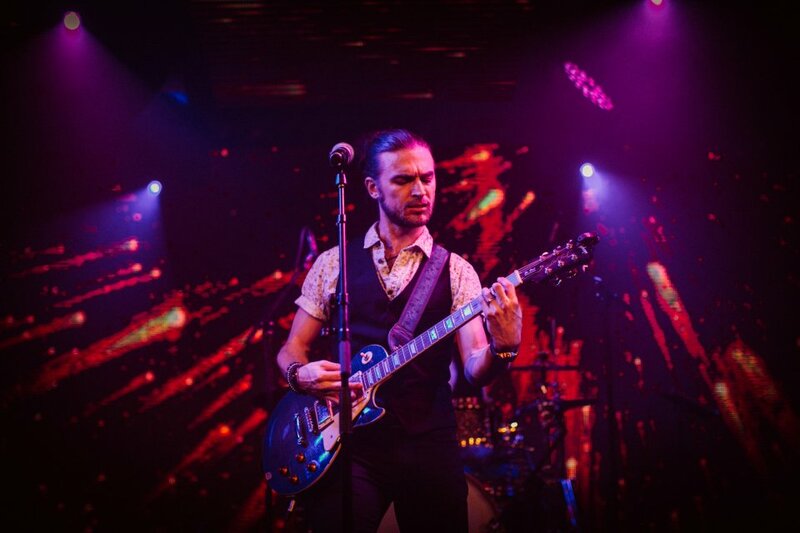 Multitalented Sean leads the way in Hot Rox as he belts out the band's rock-pop repertoire, from artists such as The Beatles, Imagine Dragons, and The Rolling Stones. 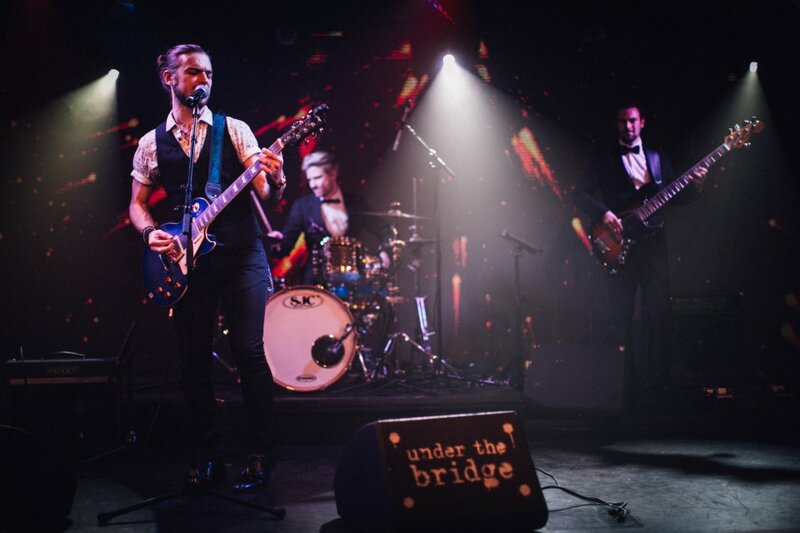 The band have a repertoire of over 400 songs covering the 1950s to the current top 40, and specializes in pop and rock, and also covers some funk and soul. Hot Rox offer a complete service, including a PA and lighting system to light up your stage and dance floor; complimentary music before, in-between and after sets; an ‘off the menu’ song request (often the first dance); and a bespoke set list from over 400 songs for your special event, which means you’re guaranteed that the band will play exactly what you want to hear. The band were absolutely excellent. Communications before hand were very good and they made sure everything was clear before the date. 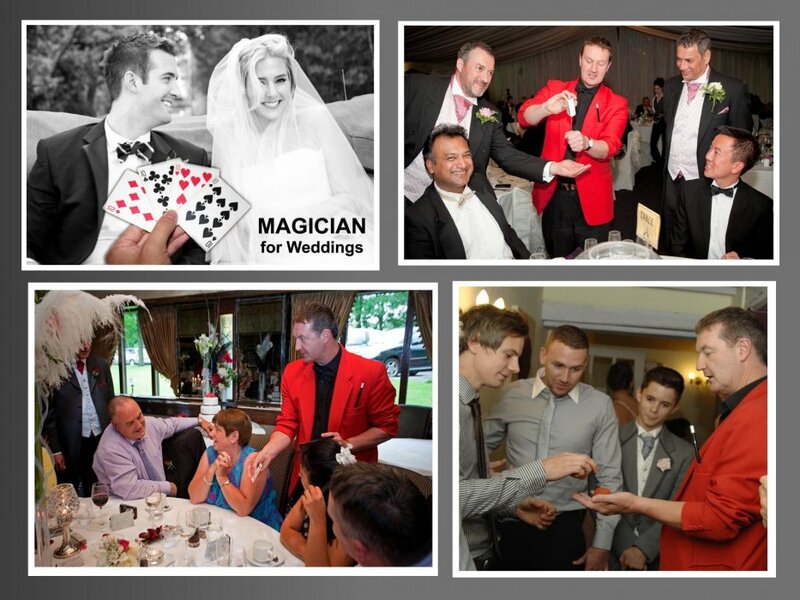 They were very professional on the day and it went completely smoothly. I'm very pleased with booking them. They sounded brilliant during their set. Could not recommend enough. Wow! Hot Rox were absolutely incredible. They filled the dance floor all night, were absolutely charming to talk to and an absolute pleasure to work with. Many of the guests have asked for their details for future parties and we couldn't recommend them highly enough. The spontaneous Bon Jovi performance at the end was also greatly appreciated by my super fan family! They really made our day so special - thank you! The band were absolutely amazing. We couldn't have asked for anything else from them. They had our guests on the dance floor for the whole evening. If you are thinking of booking a wedding band, make sure to go for Hot Rox, you will not regret it! They were also completely flexible with timings, and even came to set up early so they were not setting up when our guests were there. I would recommend them to everyone I know!! 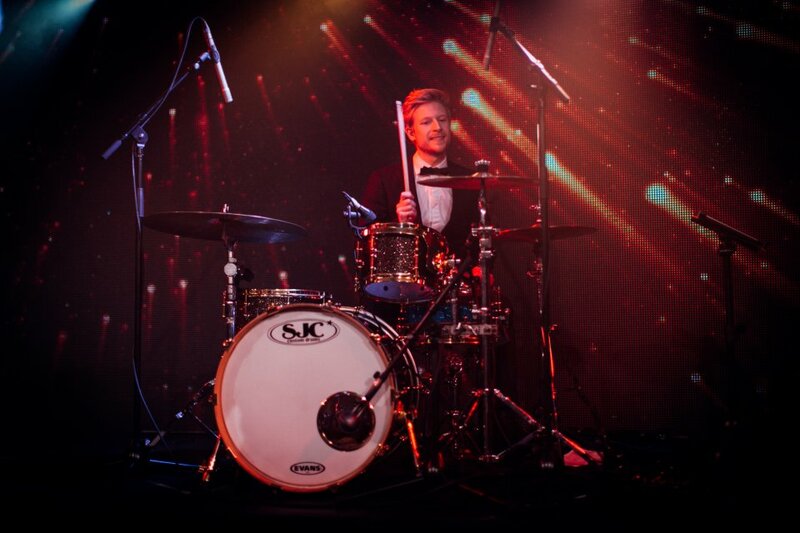 The band is fully insured for up to £2,000,000 through MusicGuard, and all of our equipment is PAT safety tested. Generally, a 2 x 2m space is ample for the band. However if your performance space is smaller than this we will most likely be able to position band members to accommodate everyone. We are based in London, and are happy to travel to any gig within Greater London for free. We are always happy to travel further afield for a performance, and we do frequently travel outside of London for shows. 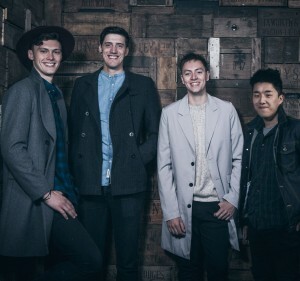 The band tries to fit a showcase in every 3 months in Central London when their schedule allows. Please feel free to let us know which songs from our repertoire are your favourites. That way we can get a feel for your taste of music and we can design the set list around your preferences. Often a lot of songs that are favourite classics are actually dance floor killers, and it can be quite hard to get everyone back to the dance floor afterwards. Moreover we have designed set lists in particular ways with medleys integrated into them to keep your guests on the dance floor and to keep the party moving! So our preferred option is for you to use the traffic light system and indicate which songs from our repertoire are green, amber and red. 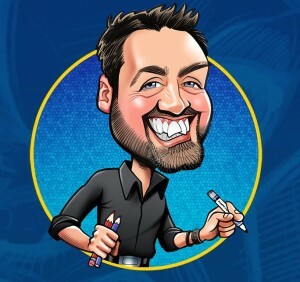 That way we can design the set list around your preferences and we can suggest some options that you might have overlooked. As a working band, we work with a roster of official 'deps' or understudies ready to step in at a moments notice should an unforeseen circumstance occur. 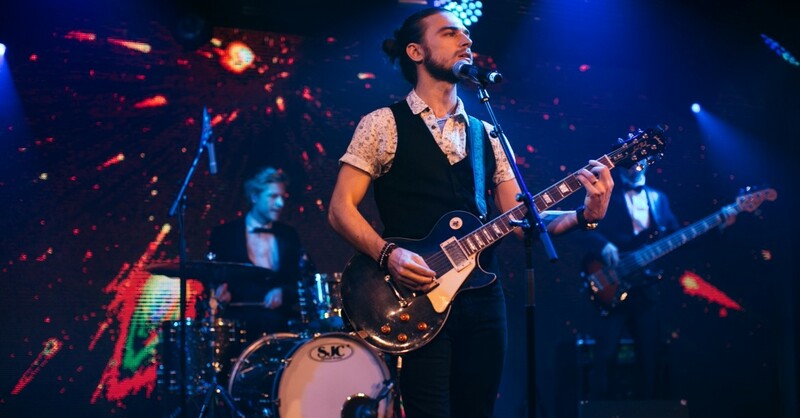 They are professional well-rehearsed musicians representing the best talent out there, and for this reason we can guarantee the quality of our performance will not falter. Therefore you can be safe in the knowledge that if a band member falls ill we will be able to have another member step in seamlessly. The minimum set up time required is 60 minutes. However it's best to schedule in 90 - 120 minutes to mitigate any unforeseen issues that might arise. The band will work quickly to set up and sound check as soon as possible. Sound checking is very important for us as it means we'll be able to avoid poor sound quality, feedback, and other technical sound issues which could arise throughout the performance. A good sound check means you'll get a great performance. All the hard work the band puts in from traveling to your venue, setting up, and working well into the night makes the band quite hungry and thirsty! So they would very much appreciate being fed and watered during a break. They don't expect a 3 course meal, but it's true that a happy band always results in a happy performance. Sound limiters can be quite a problem, because they read bass frequencies more than anything else, and as soon as the bass drum and bass guitar begins the power will cut. If you are hoping to get people dancing at your event then we advise against hiring a venue with a sound limiter as it will really lower the tone quite a bit, and the band will be distracted trying to keep within the sound limits as to avoid tripping the power which will kill all the lights not to mention potentially damage our equipment. Customers who have enquired for Hot Rox have also been interested in the following Rock and Pop Cover Bands who are also available for hire in Essex and the South East. For more information or further options, please call 0845 643 9384.